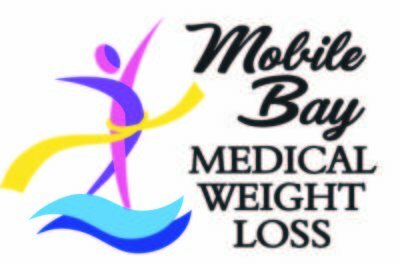 Mobile Bay Medical Weight Loss is a physician supervised weight loss clinic. Our main goal is to help you reach your weight loss needs. 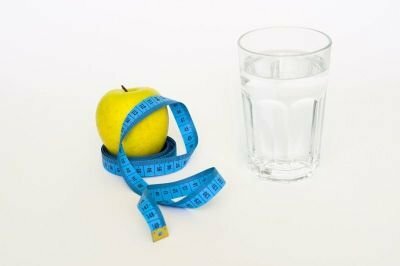 We specialize in appetite suppressants such as Adipex, Phentermine, Bontril, Tenuate, Didrex and more. Dr. Jeffery Ickler and our staff are here to assist you with your weight loss goals and your overall wellness. Please call our staff today for more information and to schedule your visit.